Is your humor tank running on empty? Does your mirth-o-meter need some motivation? It’s time to fill-up with Funny Fuel! 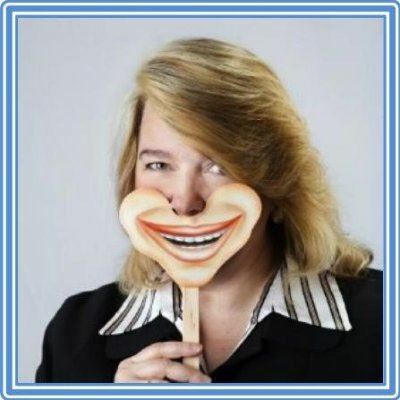 Seasoned training professional, speaker, and professional comedienne, Theresa Hummel-Krallinger, will help you refuel your humor tank with tools and techniques for building entertainment into your training programs and presentations. Use of humor in training and speaking will engage your participants and make your program more memorable. Through story telling, one-liners, and other comedic techniques, you can turn your good program into a great program. Attend this program to discover simple ways to “think funny,” improve your programs, and to have a good laugh with your colleagues! Join us as Theresa shares with her Philly colleagues a part of a larger session she will lead at ATD's national conference in May. Theresa Hummel-Krallinger is a well-respected corporate trainer and performance consultant, but it’s her work as a humorist and motivational speaker that sets her apart.She is a frequently requested speaker on topics of employee morale, professional development, leadership and workplace communications. Her experience as a professional stand-up comedienne enables her to add fun and humor to her consulting and training work. She has over 25 years business experience and has served in a number of leadership roles in a Fortune 100 Company.